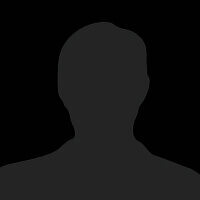 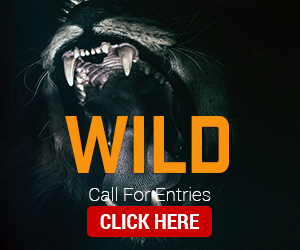 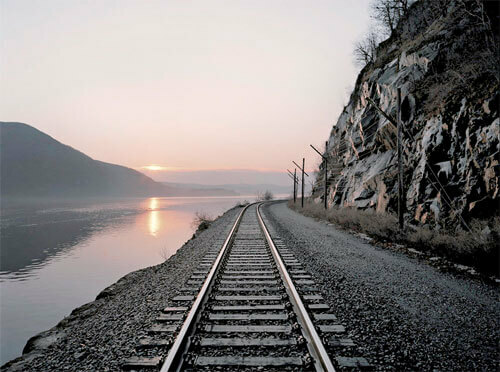 John Sanderson is a photographer from and working out of New York City. 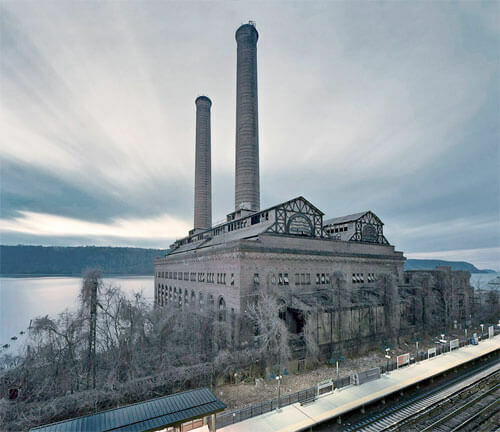 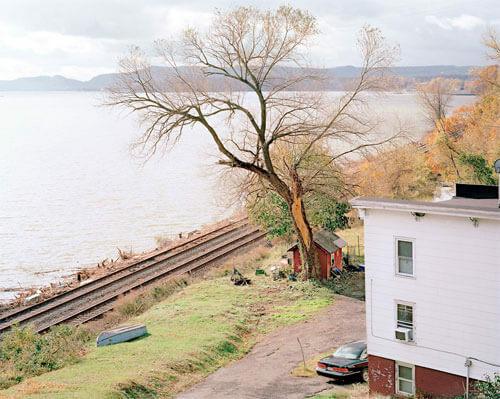 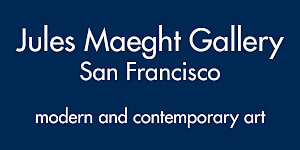 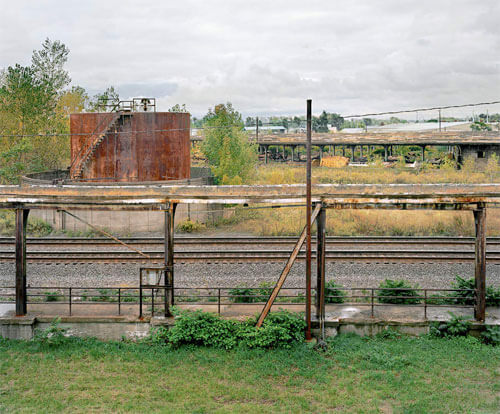 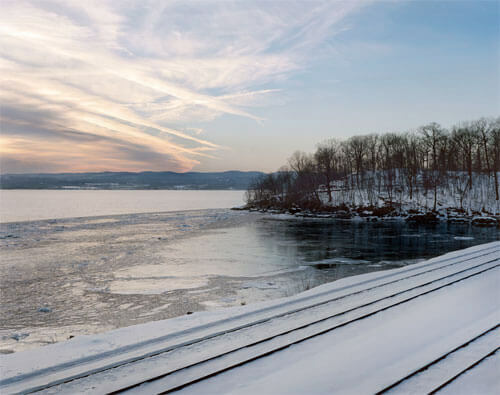 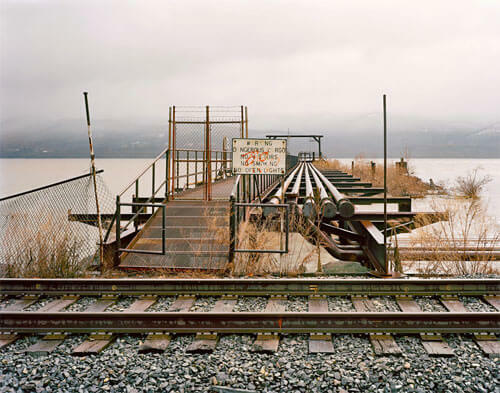 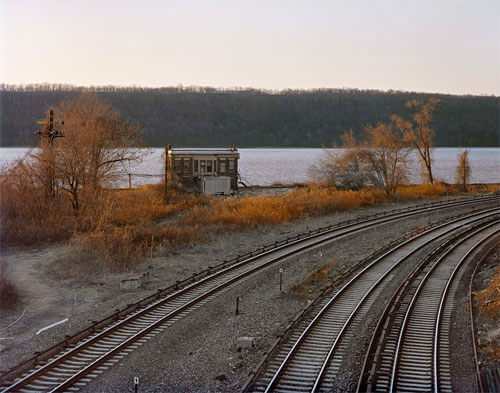 His Railroad Landscapes are the subject of a one person exhibition at the New York Transit Museum from 2014 through early 2015. 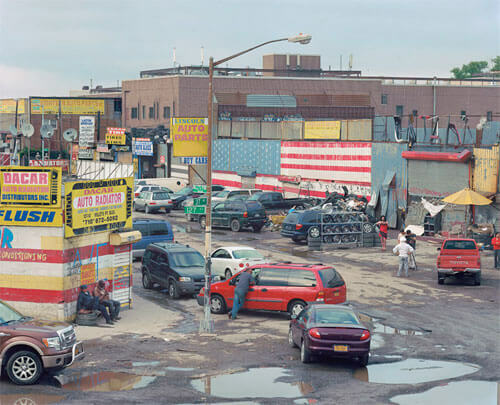 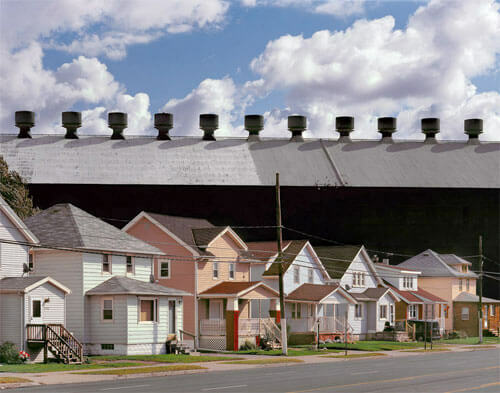 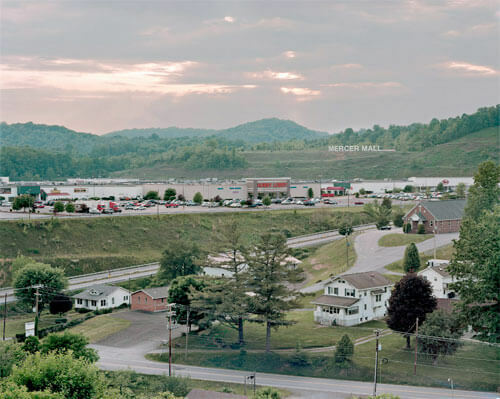 Drawn to the topographically broad subject matter of the United States, his images establish a counterpoint between the documentary and poetic. 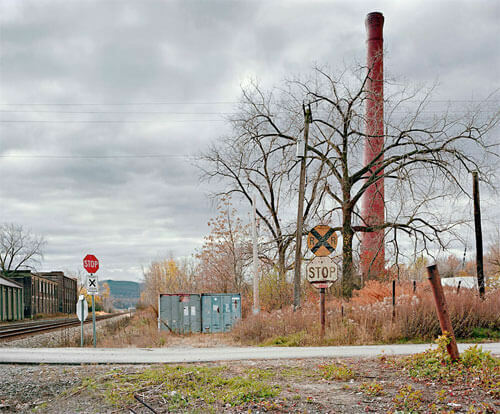 Exploring the landscape in order to illustrate both historic and contemporary motifs, Sanderson reveals a condensed history of the rapidly sub-urbanized and de-industrialized social geography unique to the northeastern United States. 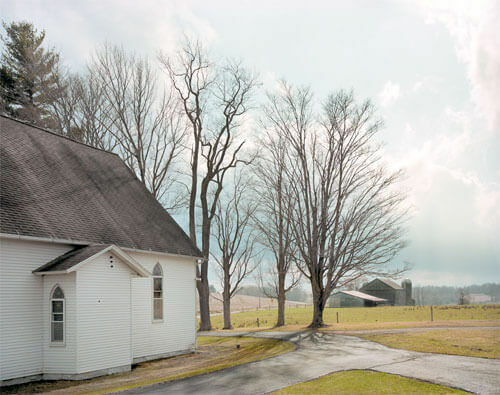 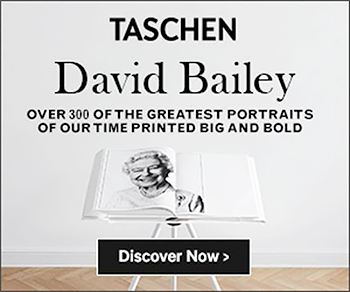 Motivated by the unexpected irony, humor, and ephemeral historical qualities that are distinctly American, his work is a synthesis of people and places, rich in their ability to evince collective values and shared history. 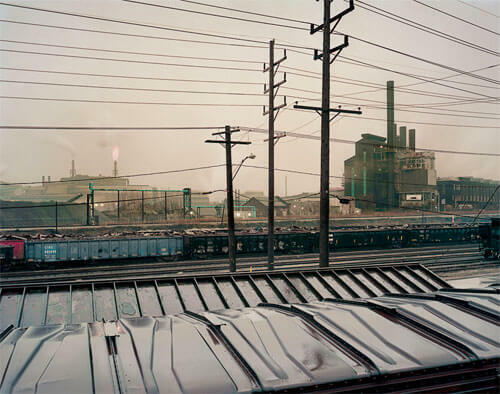 Recently, Sanderson's longstanding interest in railroad photography began developing into a survey of railroad lines which collapsed as engines of urban economy and cultural activity beginning in the 1950s. 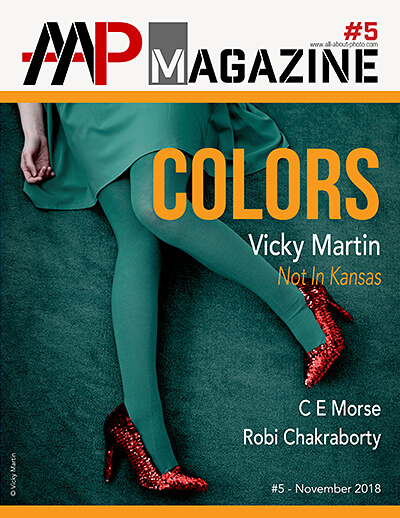 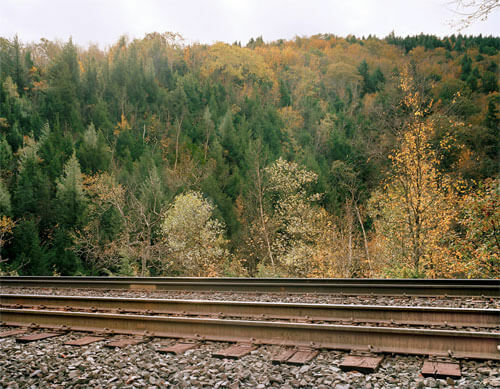 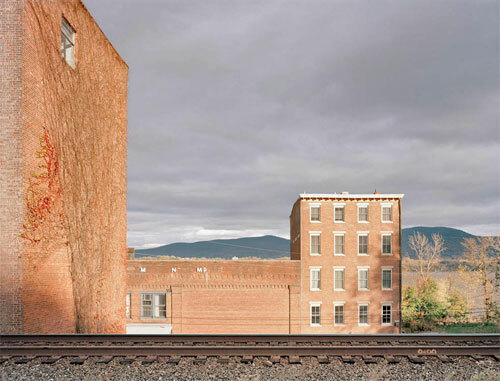 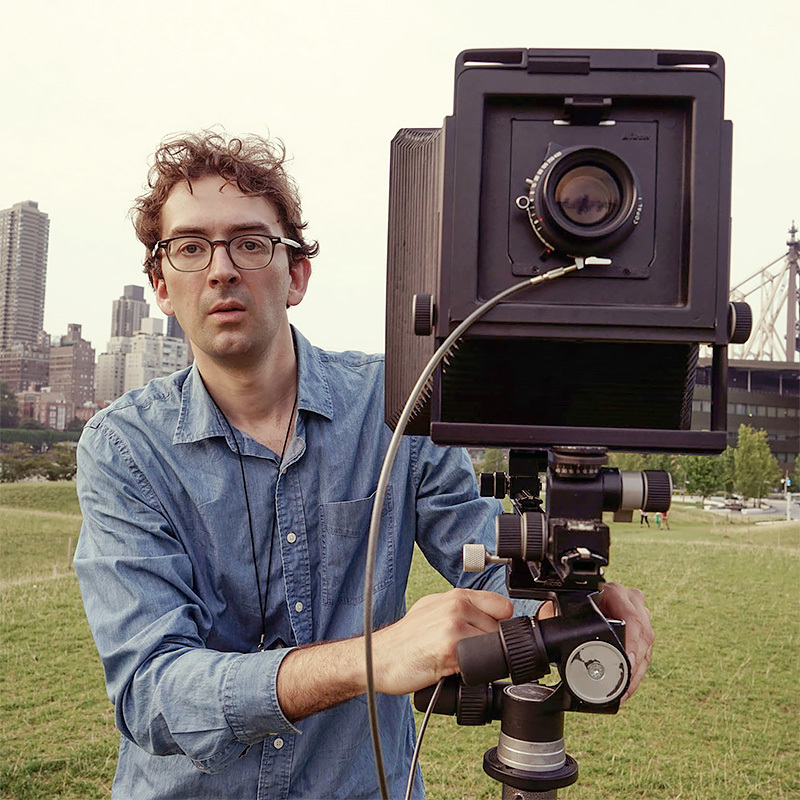 Working with 4x5 and 8x10 large-format cameras, he has been inspired by the 19th century photography of William H. Rau and Carleton Watkins, whose landscapes are often devoid of the visual momentum a train carries across a picture -- reflecting instead on the railroad’s value independent of its intended use. 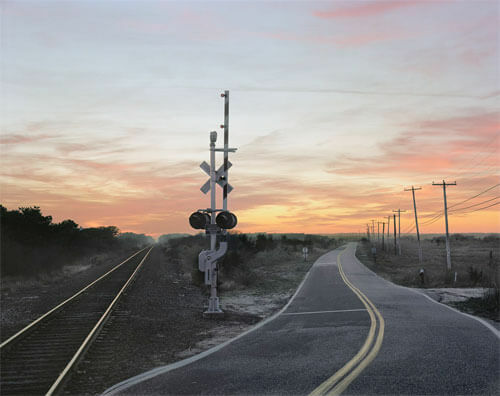  Sanderson was a recipient of the Center for Railroad Photography & Art's 2013 docent scholarship program.